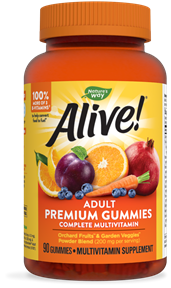 As an adult, your nutritional needs change. 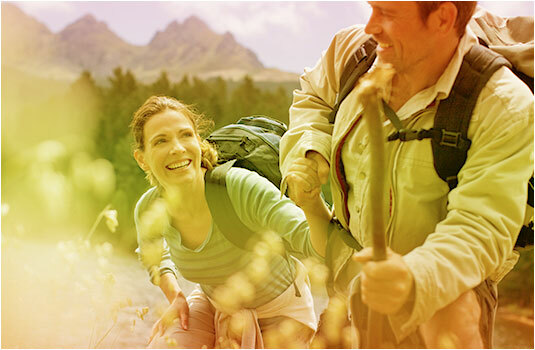 That’s why we’ve developed a range of formulas specially balanced for this stage of life. 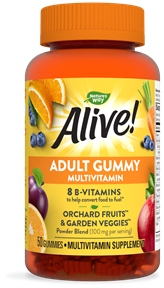 We have everything from a convenient once-daily tablet to more complex max-potency formulas to delicious chewable gummies. 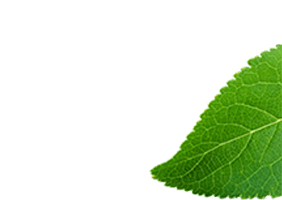 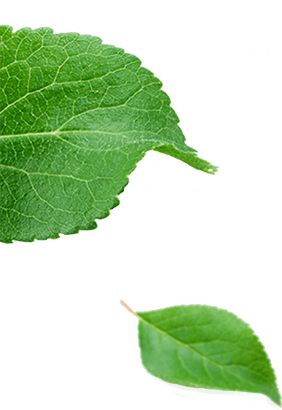 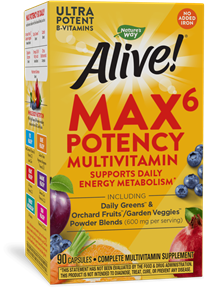 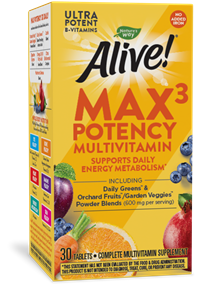 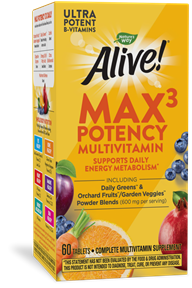 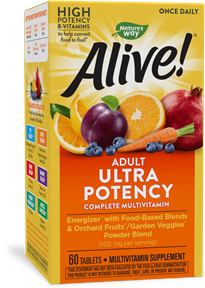 Click below to find the Alive!® Multi-Vitamin that’s balanced for you.